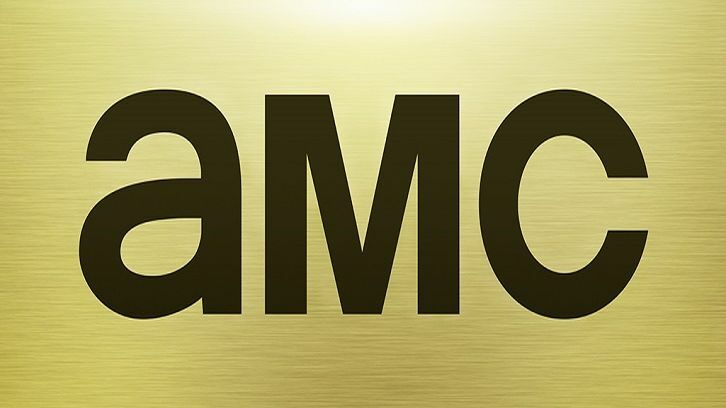 NEW YORK, NY, November 2, 2018 - AMC today announced that it was opening up writers' rooms for two potential series that will be considered for greenlights under the network's "scripts-to-series" development model. "Kevin Can F*** Himself," (Working Title) from creator Valerie Armstrong ("Lodge 49," "SEAL Team") and executive producers Rashida Jones and Will McCormack through Le Train Train ("Claws," "A to Z") explores the secret life of a woman we all grew up watching: the sitcom wife. A beauty paired with a less attractive, dismissive, caveman-like husband who gets to be a jerk because she's a nag and he's "funny." Our series looks to break television convention and ask what does the world look like through her eyes? Alternating between single-camera realism and multi-camera zaniness, the formats will be constantly informing one another as we ask what happens when this supporting character is presented as a real person? And what if that person is pissed? "These are two genuinely inventive pieces of material from terrific creative teams whom we've had great experiences with," said David Madden, president of programming for AMC, SundanceTV and AMC Studios. "We like writers' rooms. We like the opportunity to write multiple scripts, to explore the dynamics of how a season will work, to really figure out who the characters are and how their behavior guides story. We're very much looking forward to opening these rooms and seeing what these talented creators produce."